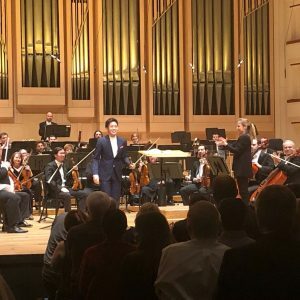 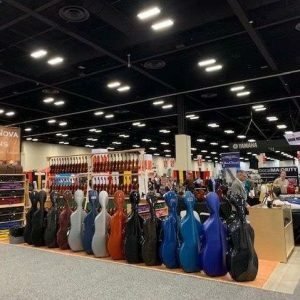 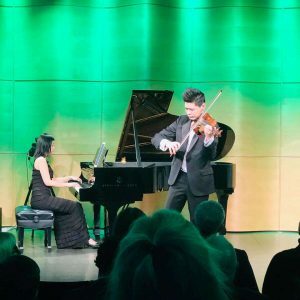 16-year-old American violinist Alex Zhou has just minutes ago been awarded 1st prize at the 2018 33rd Irving M. Klein International String Competition – in San Francisco, USA. 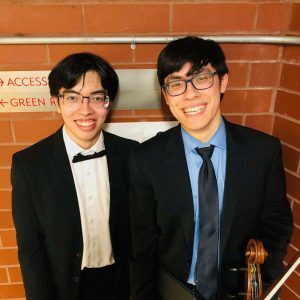 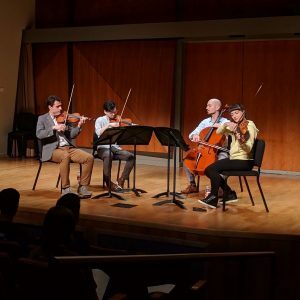 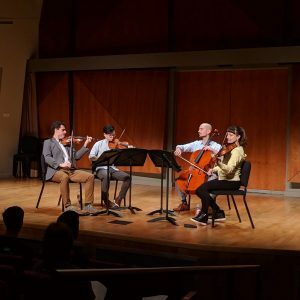 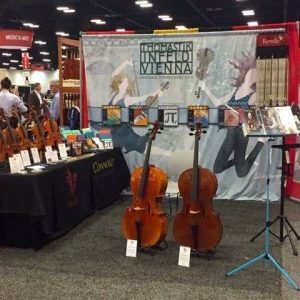 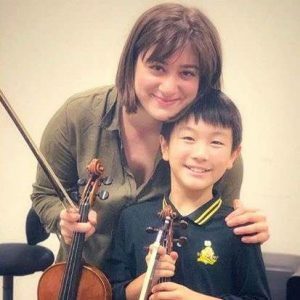 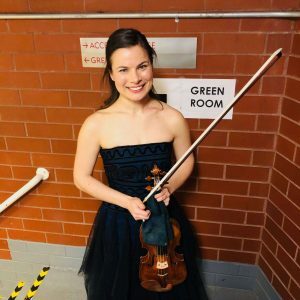 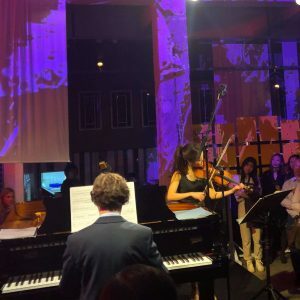 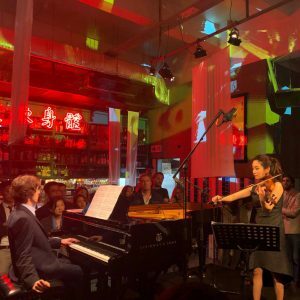 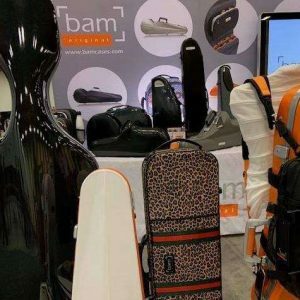 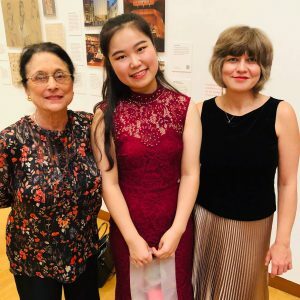 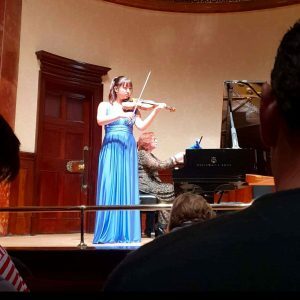 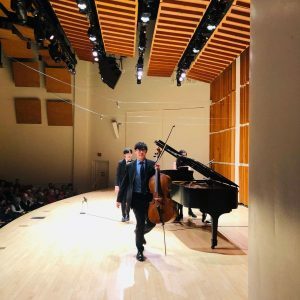 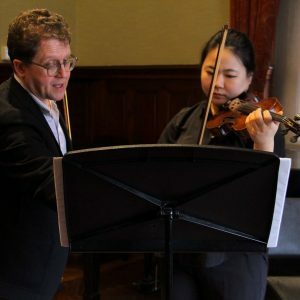 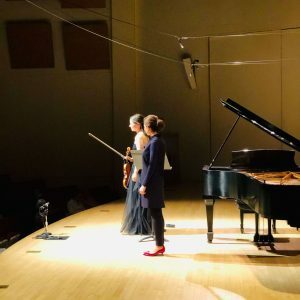 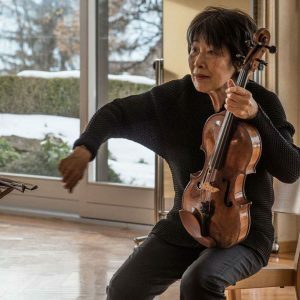 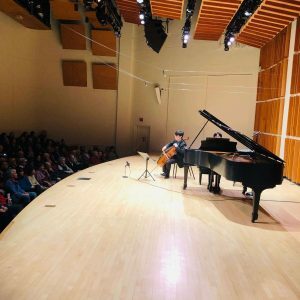 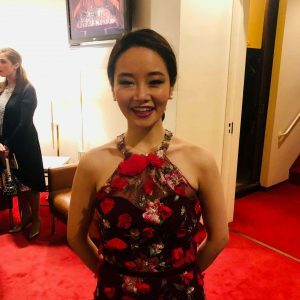 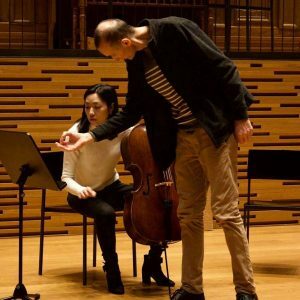 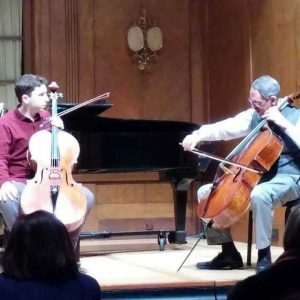 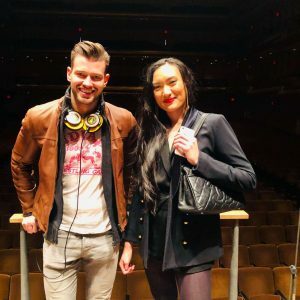 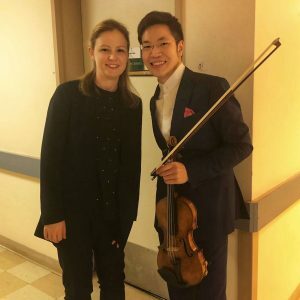 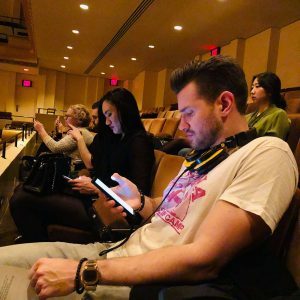 A student of Zhao Wei at the San Francisco Conservatory Pre-College Division and Itzhak Perlman at the Perlman Music Program, Alex is a former prize winner at the Andrea Postacchini International Violin Competition and the Menuhin Competition. 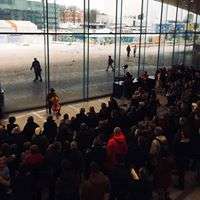 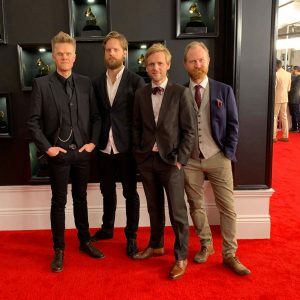 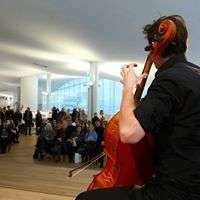 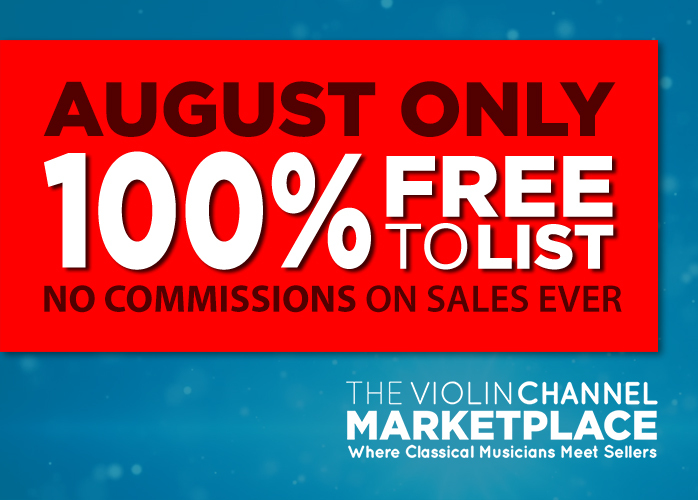 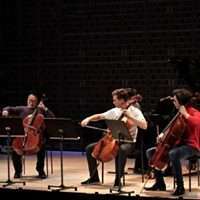 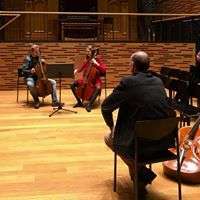 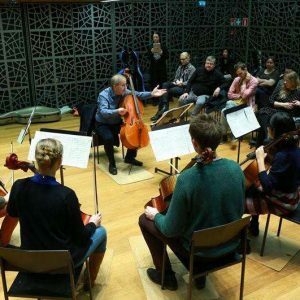 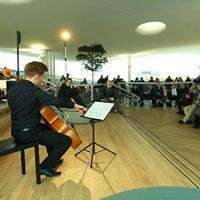 He will receive US $13,000 – plus a number of solo orchestral debuts. 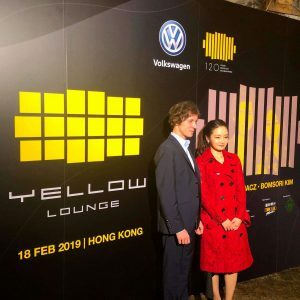 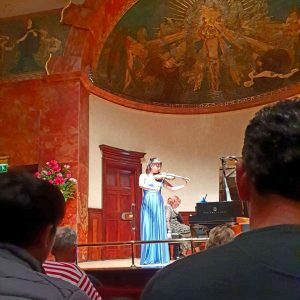 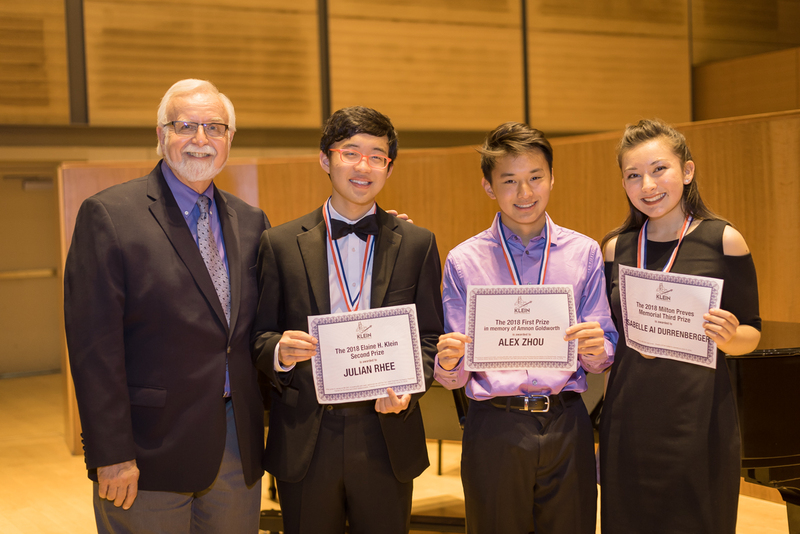 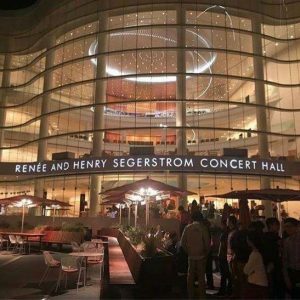 2nd and 3rd prizes were awarded to 17 year old violinist Julian Rhee – and 19 year old violinist Isabelle Ai Durrenberger. 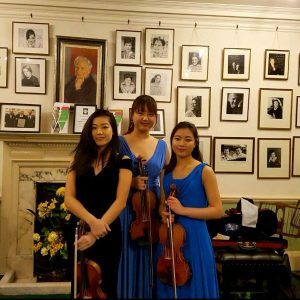 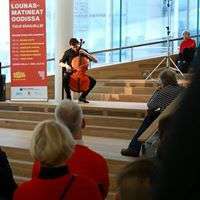 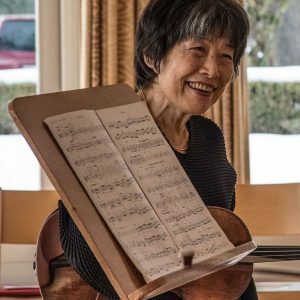 Joint 4th prize was awarded to 22 year old cellist Jean Kim – and 16 year old violinist Sophia Su. 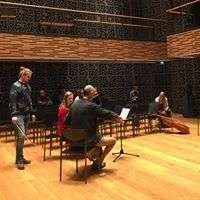 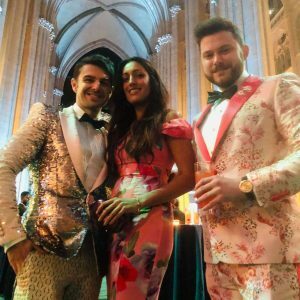 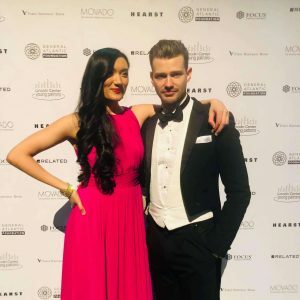 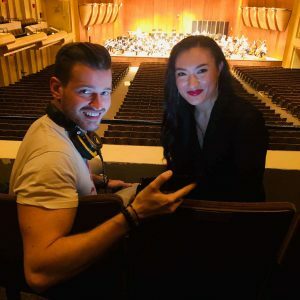 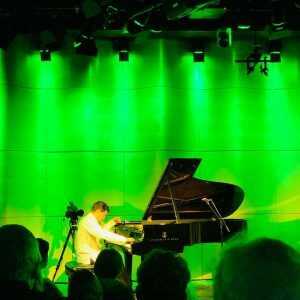 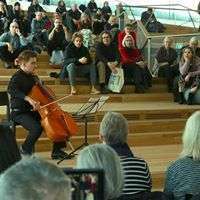 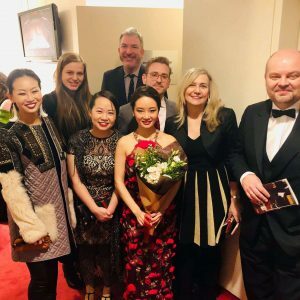 “The level of performance, poise and deeply expressive artistry was beyond impressive this year …” Competition Artistic Director and Co-Founder Mitchell Sardou Klein has said. 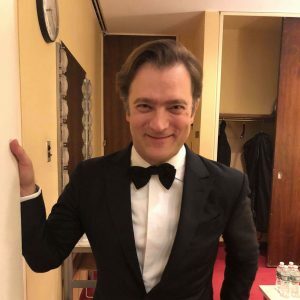 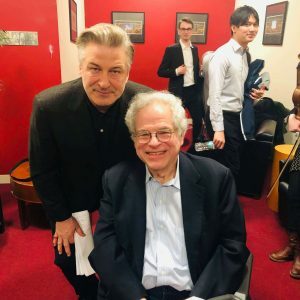 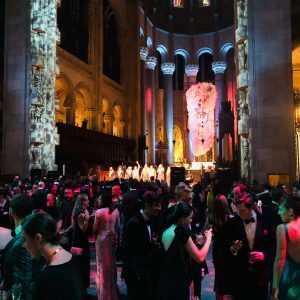 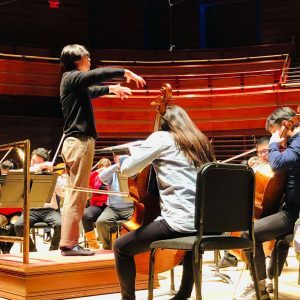 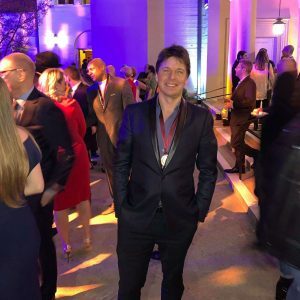 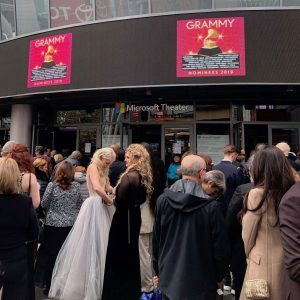 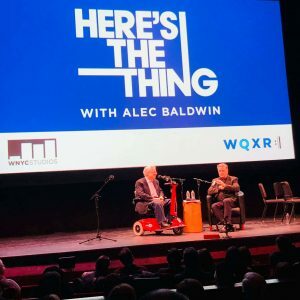 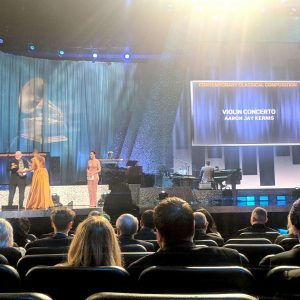 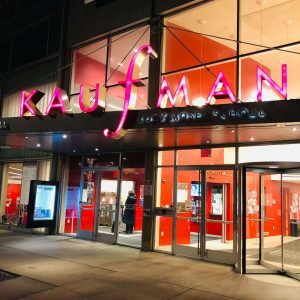 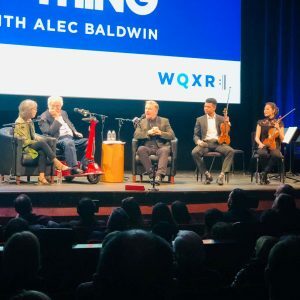 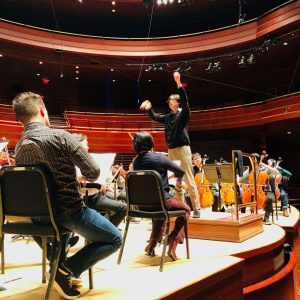 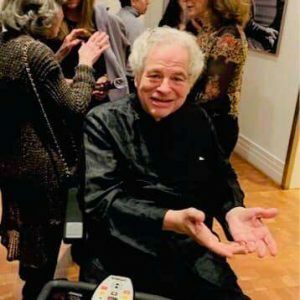 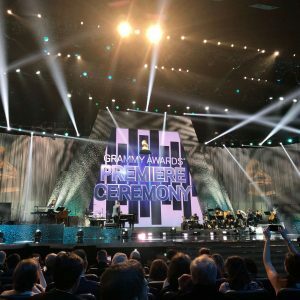 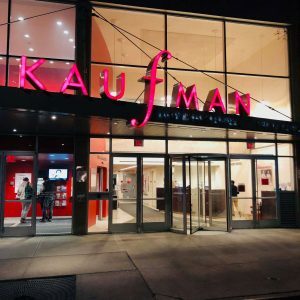 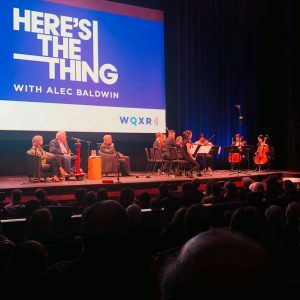 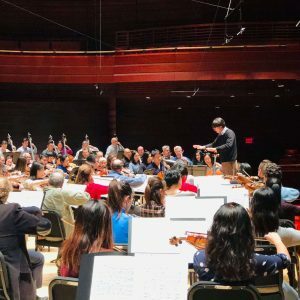 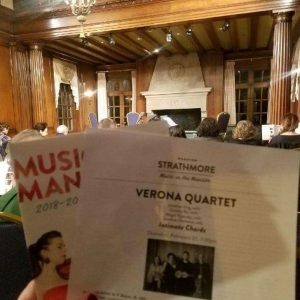 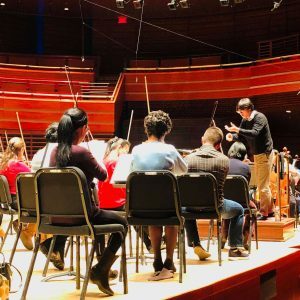 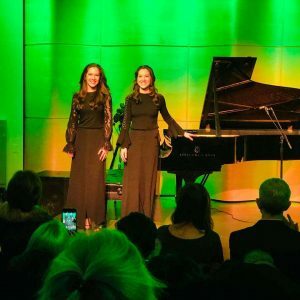 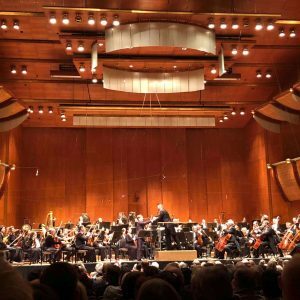 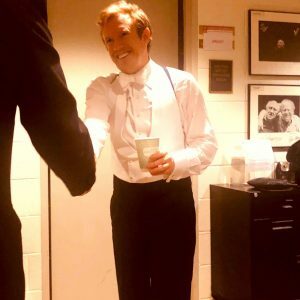 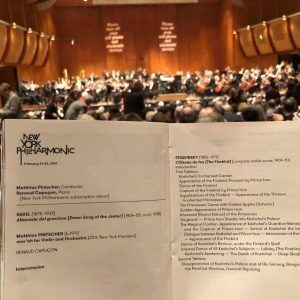 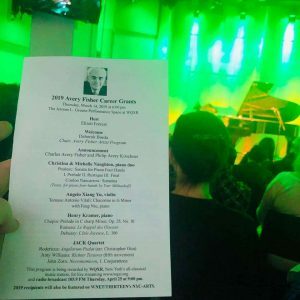 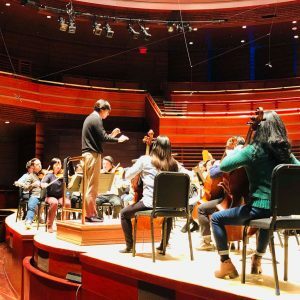 “My father, Irving M. Klein, would be proud to see the continuously extraordinary performances by such remarkable young people throughout the past 33 years,” he has said. 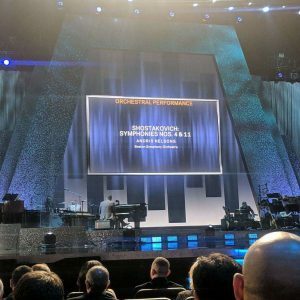 The special prizes for the ‘Best performance of a solo work by J.S. 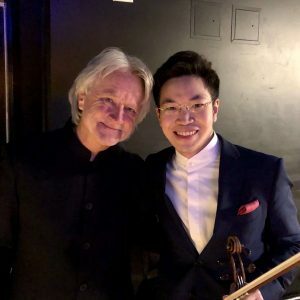 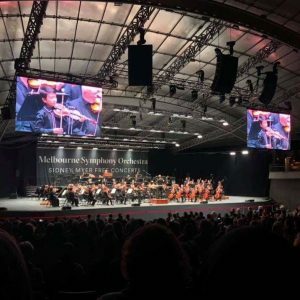 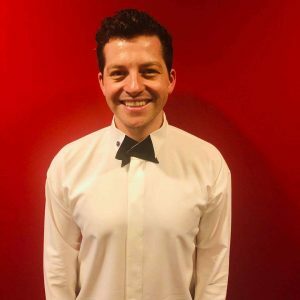 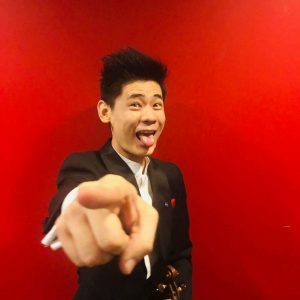 Bach’ and the ‘Best performance of this year’s commissioned piece’, in the semi-final stage of the competition, were both awarded to violinist Julian Rhee. 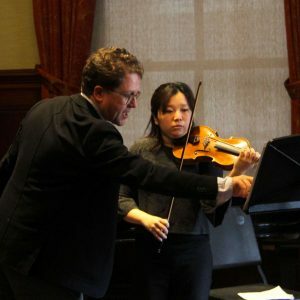 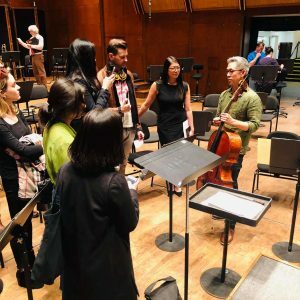 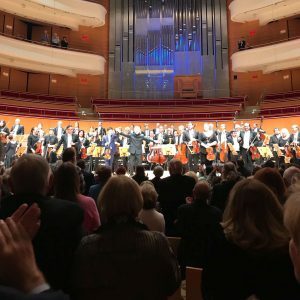 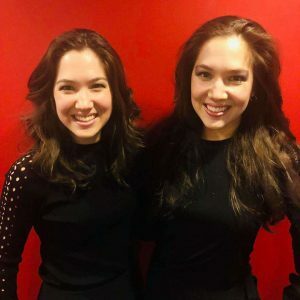 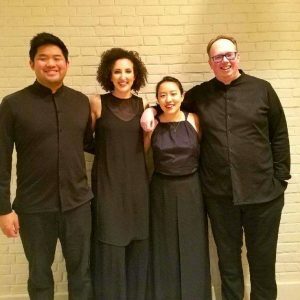 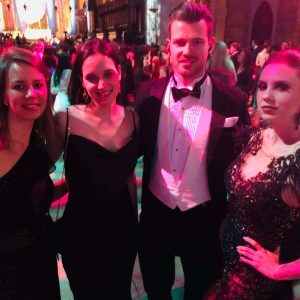 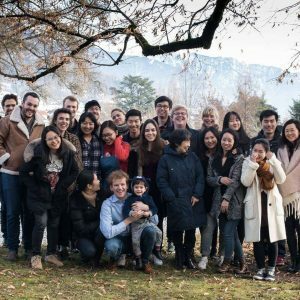 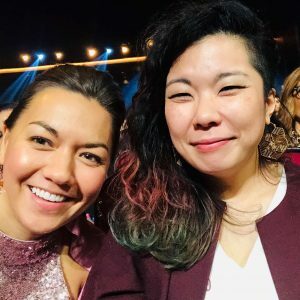 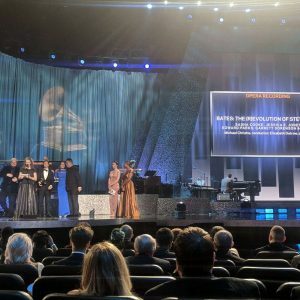 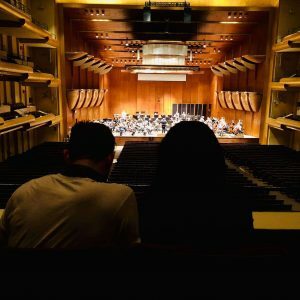 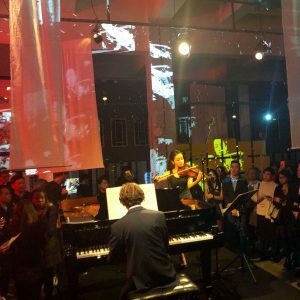 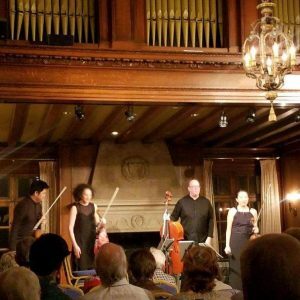 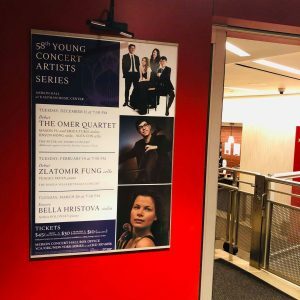 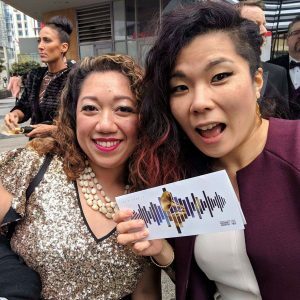 Founded in 1985 and open to string players aged 15 to 23, it is widely recognised as one of America’s most important development prizes – with previous 1st prize winners include Jennifer Koh, Vadim Gluzman, Jennifer Frautschi, Robert deMaine and Frank Huang – and VC Artists Tessa Lark, Nikki Chooi and Zlatomir Fung. 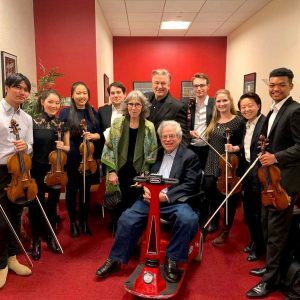 The 2018 jury comprised: Glenn Dicterow, Karen Dreyfus, David Froom, Janet Horvath, Mel Margolis, Ian Swensen and Barbara Day Turner.